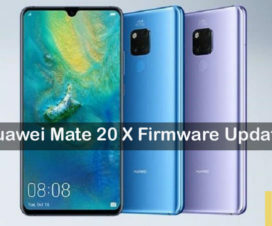 EMUI 9.1 Update for Huawei P20, P20 Pro, Honor 10, Honor Play, Nova 3 coming soon! EMUI 9.1 OS is out at the Huawei P30 series global launch event in Paris, France last month. Both the Huawei P30 and P30 Pro runs on Android 9.0 Pie-based EMUI 9.1 OS out-of-the-box. Yesterday, the Chinese smartphone giant announced the Huawei P30 series smartphones in China. At the same event, Huawei also introduced the EMUI 9.1 ROM for its home market. 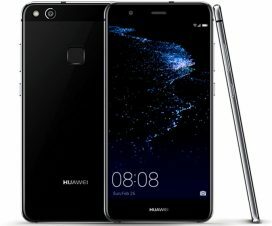 Although the company didn’t reveal that the list of eligible Huawei phones to get EMUI 9.1 update at the launch event, but soon after the company started recruiting new version of the EMUI OS on its official forum. However, the company didn’t mention the specific version, which is most probably EMUI 9.1. So, if you live in China and own any of the above models, then refer the below source link to fill the registration form. Each model recruits 500 people with LOG log, without LOG log 1500 people. Like always, the EMUI 9.1 beta testing is announced only for the Chinese region while the global users need to wait a bit long. As of now, only seven models have been eligible for the EMUI 9.1 beta testing. 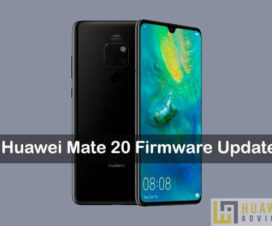 It is a little disappointing as the Huawei Mate 20 series didn’t make it to the above list, but users of this smartphone can expect EMUI 9.1 update very soon. 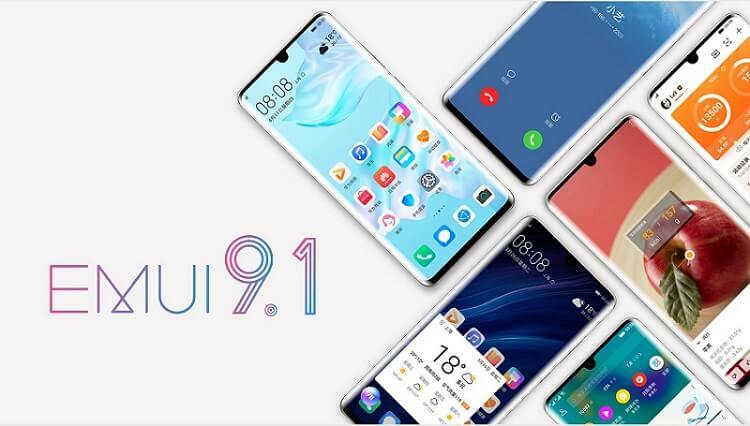 The latest EMUI 9.1 provides an immersive experience with innovating performance and system speed enhancements to help you lead an intelligent life. The GPU Turbo 3.0, new EROFS file system, new Voice Assistant, OneHop, Car Key, Phone Clone are the top features of EMUI 9.1 update. As per the company, GPU Turbo 3.0 cuts down on SoC power consumption by 10% and optimizes “the underlying system performance to provide a continuous gaming experience.” Furthermore, the number of Android games to utilize this latest GPU Turbo feature has been increased from 6 to 25. Fortnite, Knives Out, Crazy Taxi, Real Racing 3, Into the Dead 2, NBA 2K19, Subway Surfers, FIFA Mobile, and more are the newly added to the list of GPU Turbo 3.0 supported games. Stay tuned as we’ll update once the stable version of EMUI 9.1 starts rolling out to Huawei devices both in China and other global markets.